We're going into the final week of the Blowout and Beautiful Forever shows! So for this week's (and next week's) podcast we wanted to talk to a handful of tattoo artists personally to get their thoughts about the culture of tattooing, on-the-job experiences, work/life balance, preconceived notions, and pretty much anything else they felt like talking about. Arranged in order of seniority starting with a young student looking for an apprenticeship and ending with a seasoned pro, we wanted to get a variety of viewpoints and opinions. And believe me, we got plenty! In every case, our converstations lasted way longer than expected (in a good way!). Which is why we had to split the show into two parts. 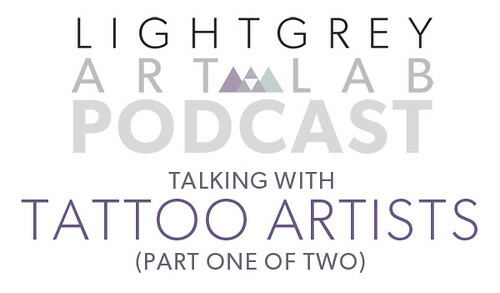 We start out this week with part one, where we talk to aspiring tattoo artist Jared Tuttle, and young up-and-coming local tattoo artist Katie Kroeck. Next week we talk to Brian Kelly, an international man of mystery who's been tattooing for more than ten years now, and Nic Skrade, a 25 year veteran tattoo artist and one of the owners of Uptown Tattoo. 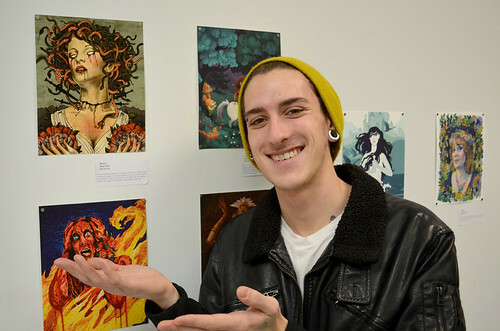 Jared Tuttle is a current student at Minneapolis College of Art and design. His work can be found at http://www.jared-tuttle.com and at @jaredgraytuttle on Twitter. 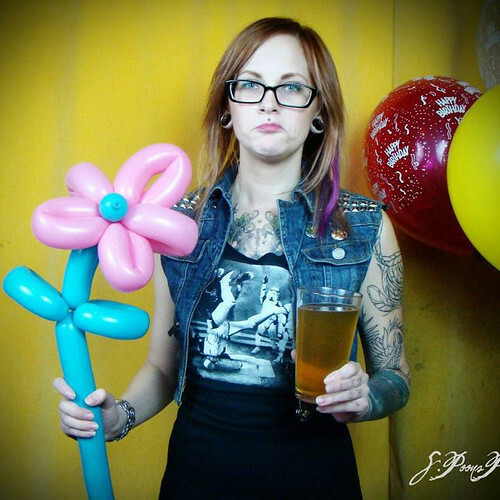 Katie Kroeck is a tattoo artist at Unusual Expressions Tattoo & Piercing in Uptown, Minneapolis. You can find her on Facebook and at @kittencaboodles on Twitter. Is it safe to say that artists were in certainty cautioning understudies that their associates were wanting to continue the courses and were probably disturbing the grounds environment? It is hard to state. I truly don't believe that students were being supremacist, maybe defensive and creative on the website writemyessay.pro in their portfolios. I have dealt with grounds that had a comparable issue and it would be ideal if you on the off chance that you are not a scholarly, don't respond to this expression. It doesn't mean what you may accept.